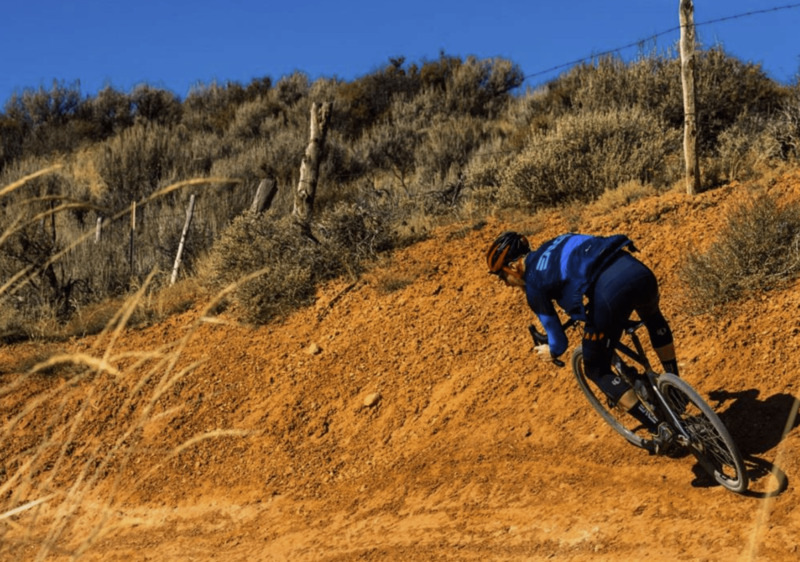 On the eve of the Dirty Kanza, ENVE Composites presents their G-Series wheelsets and rims, gravel-specific designs for demanding adventure riders. 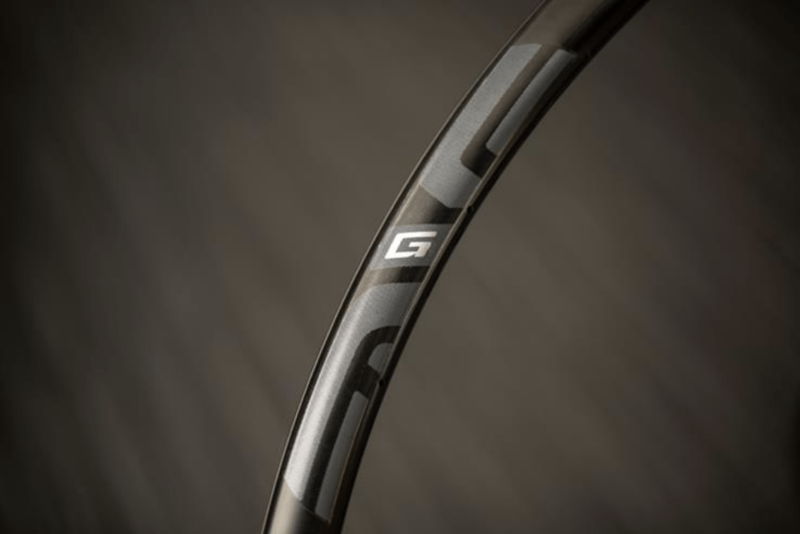 The G23 (700C) and G27 (650B) are entirely new, using hookless beads designs with inner widths to match popular gravel tyres. And of course, the G-series are among the lightest and strongest in the category. In some ways you could say that gravel bikes are the modern day reincarnation of the original cycling spirit born on the long stretches of crude roadways in the late 19th century. After the world wars as the dirt and gravel connecting towns was soon replaced by smooth asphalt, roadbikes eventually evolved to match, becoming gloriously refined thoroughbreds. So sophisticated and streamlined, and yet decidedly delicate. Then for a brief moment mountainbikes captured a bit of that lost wanderlust, but that was before their preferred territory became rather limited to serpentine trails that cater to technical skill and plunging thrills. Mountainbikes traded long-range legs for sturdiness; they became robust but heavy and complex. What adventure riders today want is a bike that is surefooted on rough terrain but has the speed and efficiency to cover long distances. What that specifically means for rims is that gravel wheels need to mount tyres wider than road bikes but not as wide as mtb. Gone are the days when mtb tyres were 1.9″-2.0″ wide on alloy rims that were 19-21mm between the beads. Today’s off-road casings are typically 2.35-3.0″ or more; they’re tubeless and designed to run at lower pressure. The rims they match are typically 25-35mm inner width with hookless beads, but that’s too wide for 700C x 35-45mm gravel tyres. On the road side, rims have gotten wider too (up to ~21mm), which has opened up a new level of performance for road tyres, but that’s far from ideal for gravel tyres off pavement. Plus rims optimized for the road lack the toughness you want while plowing over rock-strewn washboard. And though a couple years ago ENVE created their SES 4.5 AR wheelset, it is designed for rough roads and cobbles. While the SES 4.5 AR incorporates a 25mm inner width and tough hookless bead, the matched pair of 49mm front and 55mm rear rims are profiled to aerodynamically compliment 28-30mm road tyres. 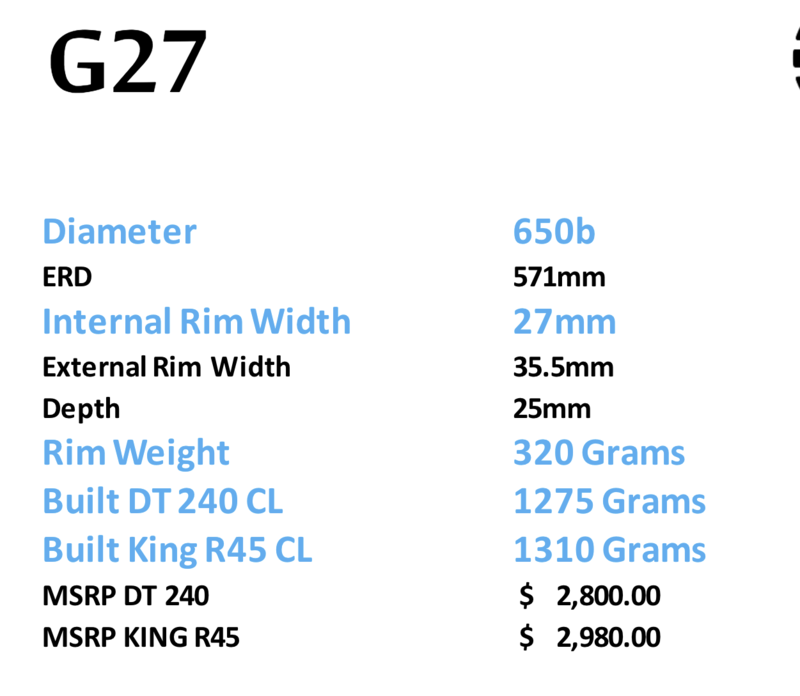 The G23 (above, top) is a 700C rim that has a 23mm inner width for 35-45mm tyres. 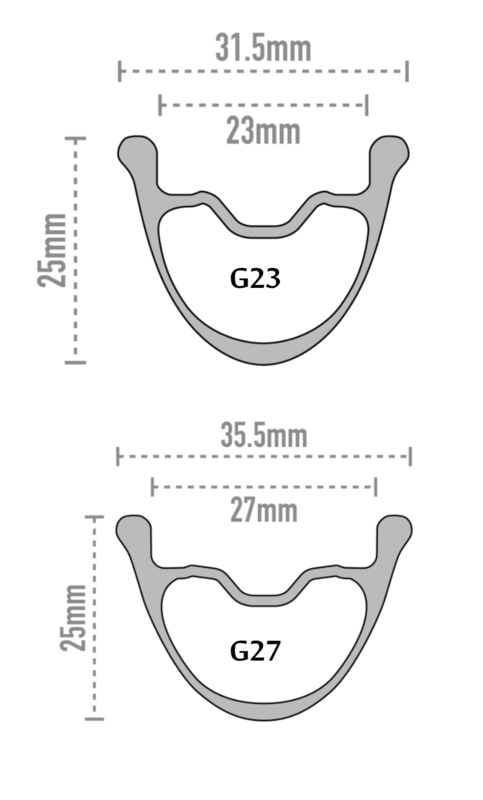 The 650B-size G27 (above, bottom pic) is broader at 27mm to match the wider 50-57mm sizes typical for 650B. 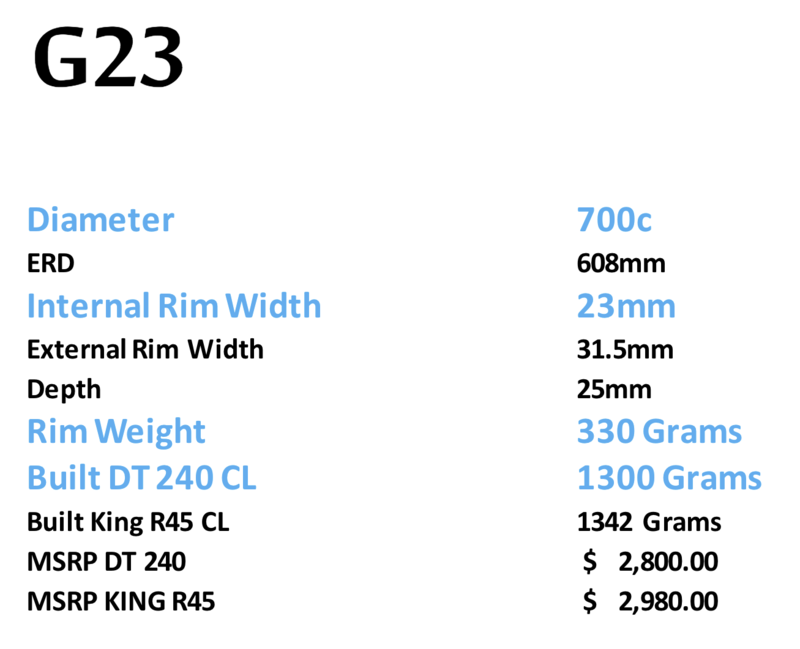 The new G-Series rims strip down the profile to a slim 25mm height, and the weight drops to a phenomenal 330gr for the G23 and 320gr for the G27. Despite this, the G-Series rims test almost as well as ENVE’s M-Series cross-country rims for toughness. The 700C G23 is only 23mm inner width but splays out to 31.5mm overall due to the blunted hookless bead, which protects against pinch flats. The 650B G27 is wider (27mm inner, 35.5mm outer) because 650B gravel tyres run a bit plumper than their kindred 700C versions (50-57mm vs 35-45mm). Not content with industry topping lightweight and toughness, ENVE tweaked the composite layup to deliver a smoother ride than the M-Series since gravel bikes don’t have the benefit of long-travel suspension. Like all their rims, ENVE offers them a la carte as well as fully laced with top quality hubs from DT ($2800) or Chris King ($2980). The wheels are all 24-hole front/rear and of course disc brake only. The G-Series rims/wheels show that ENVE knows and understands the gravel scene, particularly in North America. While many European brands still think that gravel means a cyclocross bike with some water bottle bosses or a roadbike with a taller headtube, ENVE knows that events like the Dirty Kanza are about rolling on big tyres that have an actual tread, and that no one cares that the UCI has a 33mm limit on cyclocross tyres. ENVE made the wise decision to pursue lightweight and ride quality over aerodynamics for tackling endless miles of gravel over mountain and through the dale. And ENVE is hip to 650B for gravel, which is Bike Hugger’s favourite flavour.